Subway is the largest fast food franchise in Australia. All stores are franchised and are owned and operated by local people. 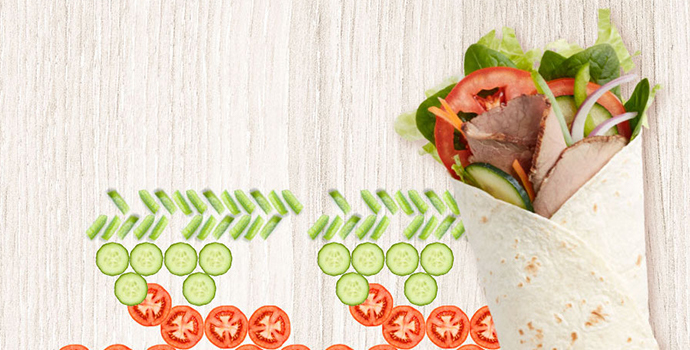 We sell a large range of hot & cold subs, wraps and salad bowls along with wide range of drinks.